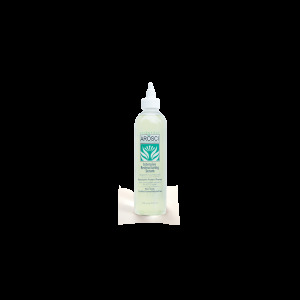 Intensive Restructuring Serum 240ml/8oz Salon Exclusive-Not for Retail. Arosci Texturizer 70.54 floz / 2kg Salon Exclusive-Not for Retail. 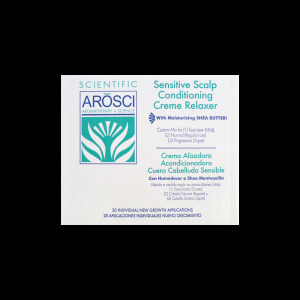 Arosci Scensitive Scalp Relaxer (20 pack kit) Salon Exclusive-Not for Retail. AROSCI Conditioning Crème Relaxer Progressive/Super 70.54 floz / 2kg Salon Exclusive-Not for Retail. 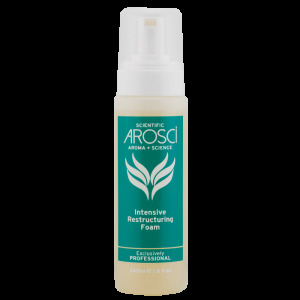 AROSCI Intensive Restructuring Foam 240ml/8oz Salon Exclusive-Not for Retail. 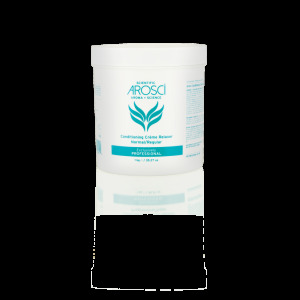 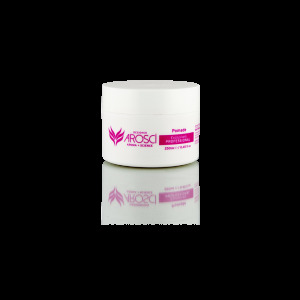 AROSCI Conditioning Crème Relaxer Normal/Regular 35.27 floz / 1kg Salon Exclusive-Not for Retail. 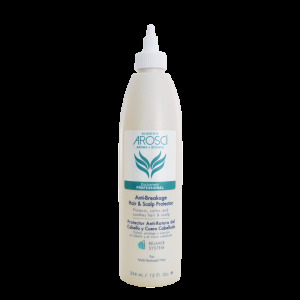 Arosci Hair Scalp Protector 12 floz / 354ml Salon Exclusive-Not for Retail. 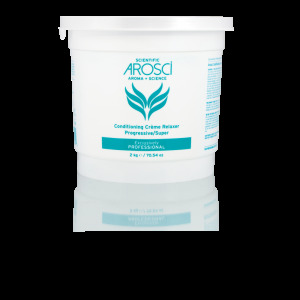 Arosci Texturizer 35.27 floz / 1kg Salon Exclusive-Not for Retail.